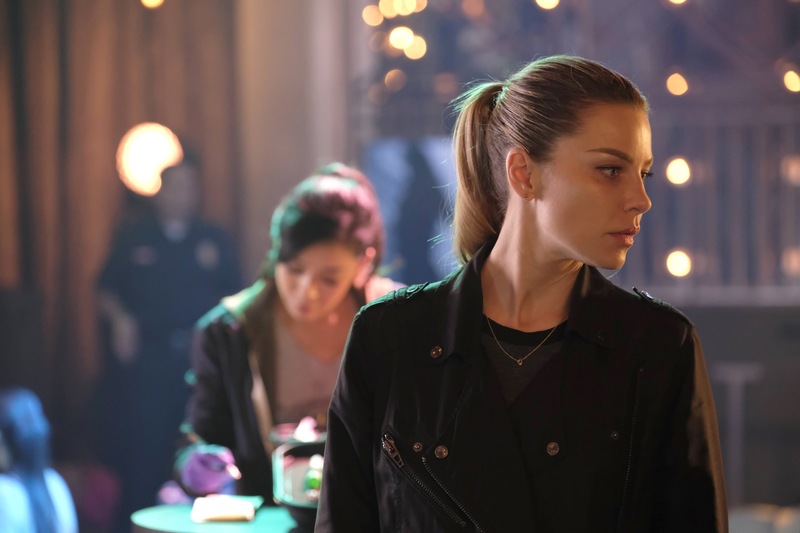 Episode 3×07 — “Off the Record” — A reporter seeks revenge after he discovers that Lucifer has been sleeping with his estranged wife. However, when it‘s revealed that Linda is the reporter’s estranged wife, things get messy. Lucifer’s reputation and safety are on the line, especially when a serial killer from the past resurfaces. Guest Cast: Patrick Fabian as Reese, Fiona Vroom as Nurse, John Billingsley as Alvin and Bree Condon as Veronica. Air Date: Monday, November 13 (8:00-9:00 PM ET/PT) on FOX.